This immaculate property has been refurbished to a superb standard throughout and boasts high ceilings, opulent décor and the finest Italian marble bathrooms. 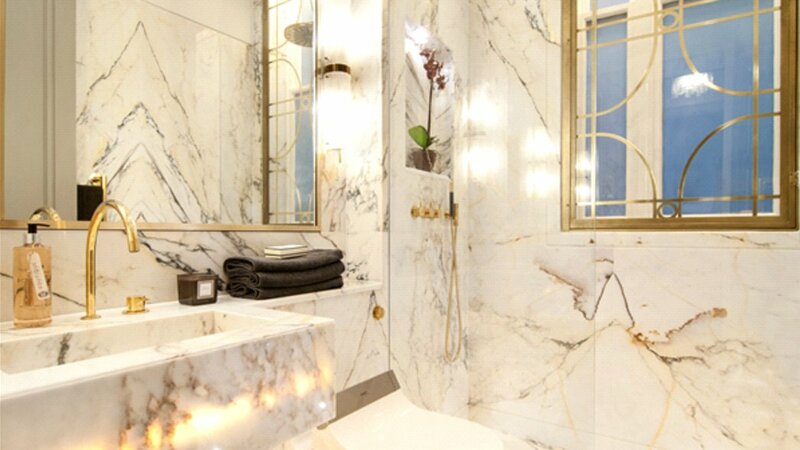 Upon entering the apartment there is a stunning shower room with fittings from Vola and meticulously book-matched Italian marble of the finest quality. The second bedroom sits to the left and is beautifully appointed with an occasional bed and ample built in storage. The open plan reception room is simply magnificent, and has an original marble Louis Louis XV fireplace, Crestron home automation system, Murano light fittings and plush silk curtains. The contemporary bespoke kitchen has appliances by Appliances By Gaggenau And Miele. 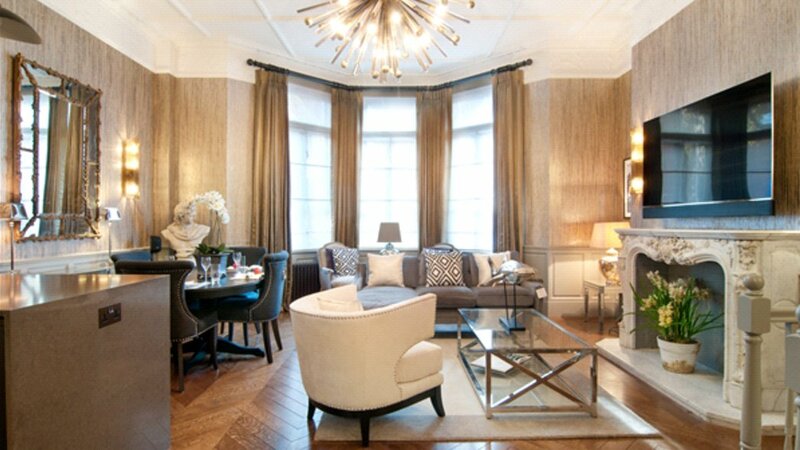 The decadent master bedroom has a walk in wardrobe, lots of built in storage, a hidden TV and integrated dressing table. 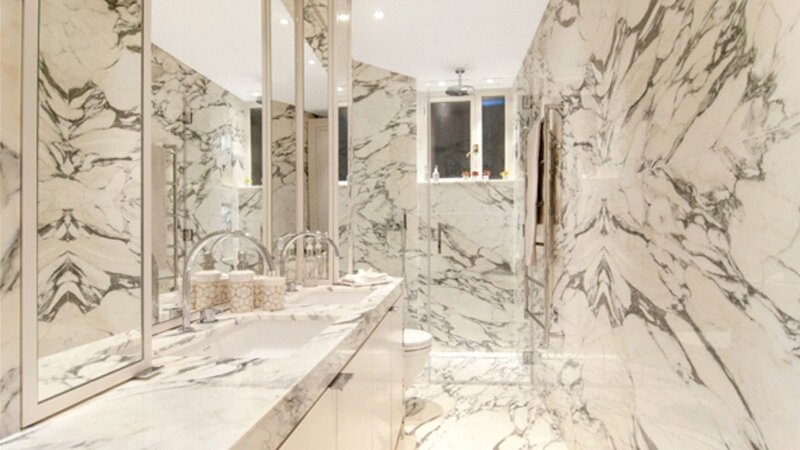 There is yet more storage on in the hallway leading to the stunning black and white Italian marble shower room, with ingenious hidden storage and Vola fittings. The property also benefits from access to the beautifully maintained garden square! 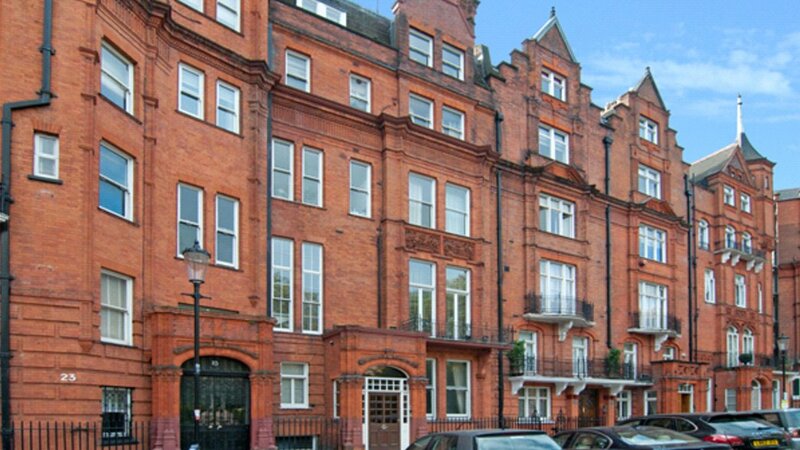 Hans place is located moments from Sloane Street, The Brompton Road and Harrods. Hyde Park is also just a short stroll away.